Halloween is just two days away! 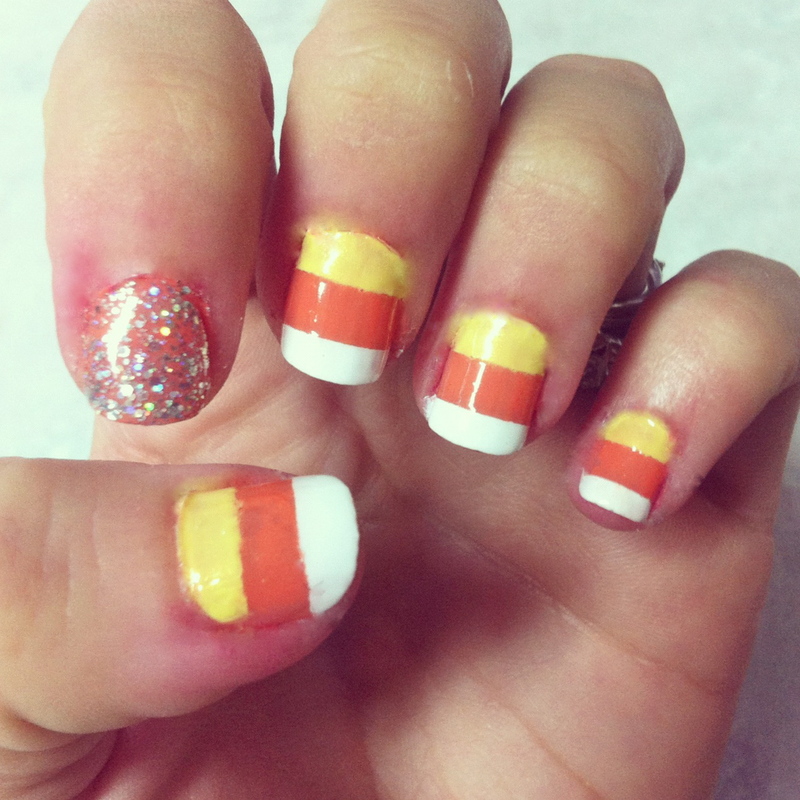 Get in the spirit and find out how to do this super cute candy corn paint job. It’s easier than you think! 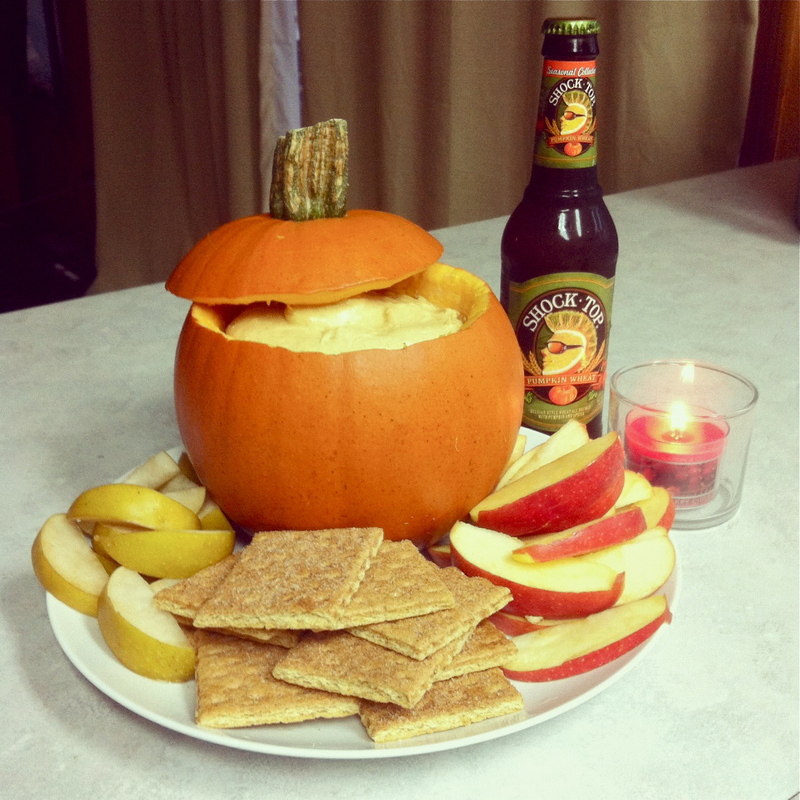 Just For Fun: Charina’s Pumpkin Dip! Charina, from our Issaquah location, recently made us the most delectable pumpkin dip served inside a pumpkin and I just had to share it with you! It’s adorably festive as well as delicious, plus it takes only minutes to prepare. Find out the secret to this scrumptious Fall recipe! 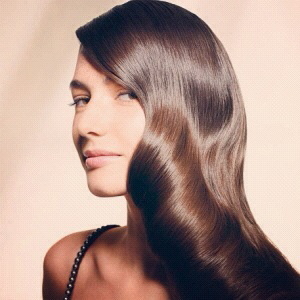 This season is all about having shiny, healthy looking hair. With everything your hair has been through during the Summer, it’s time for some much needed restoration.